Voucher, Gift certificate, Coupon template, Vector illustration. 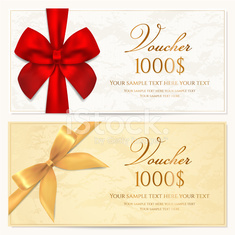 Gift voucher template and modern pattern. child concept. Gift Cards, sale coupon, voucher. Vector illustration.